MRI (Magnetic Resonance Imaging) is a safe, painless, and potentially one of the most accurate, noninvasive procedures available to obtain images of the body. In many cases, a high quality MRI reveals exquisite anatomic detail and eliminates the need for additional diagnostic procedures. 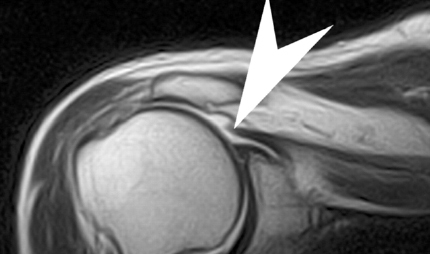 In MRI, a magnet is used in conjunction with radio waves and a sophisticated computer system to generate accurate images of the body without using any radiation. 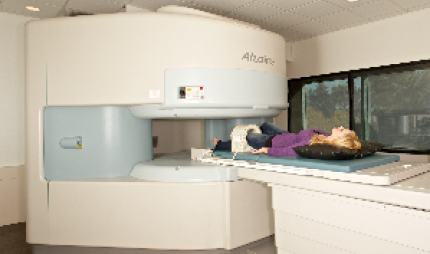 MRI is frequently used to study muscles, joints, the brain and spine, the abdomen, pelvis, chest and blood vessels. Our vertical field open sided MRI machine is the largest in the state, and is perfect for multiple applications and enhances our Radiologists' ability to interpret exams for conditions such as cardiac disease, vascular disease, stroke, musculoskeletal joint disorders, abdominal/pelvic conditions and brain disorders. Magnetic Resonance Imaging (MRI) is a state-of-the-art imaging procedure that produces very detailed pictures of internal body structures. MRI is used to identify tumors, neurological problems, orthopedic injuries, blood vessel flow, and other medical conditions. 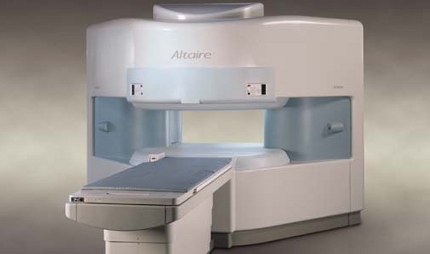 Our MRI machine is one of the most technically advanced available on the market today. It is capable of producing high-resolution, digital images of any body part, including the brain, internal organs, arms, legs, and spine. The images are sent to a computer where they can be enhanced to show more detail. Patients need to remove metal objects from their bodies, such as jewelry, dentures, and eyeglasses. Patients may receive a relaxation medication or contrast dye before the images are taken. Patients are asked to remain motionless while the images are taken. MRI is a painless procedure. Learn More To date, there are no known adverse side effects of MRI. 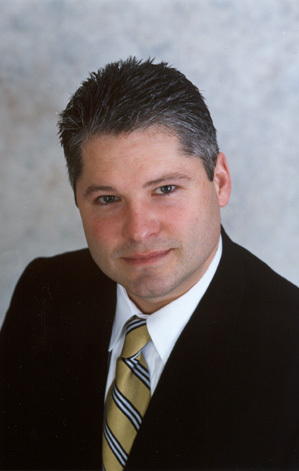 The scanner has full approval of the U.S. Food and Drug Administration (FDA).